Ceramic diplexers and multiplexers offer performance benefits that fall between Cavity and Lumped element diplexer capabilities and characteristics. Most often, they’re used because of a system’s size constraints. Ceramic diplexers are offered as non-hermetic surface mount designs or in hermetic housings with connectors. 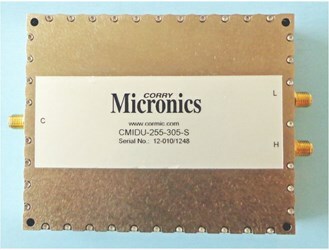 Corry Micronics’ line of connectorized ceramic diplexers and multiplexers have a center frequency range of 225MHz to 6000MHz, a 1-200 Watt power input range, 5dB to 2dB (typical) insertion loss (though this varies by design), and can be outfitted with SMA, N, TNC, or F type connectors. Most types of ceramic diplexers are ideal for systems with duplexing and/or multiplexing needs. 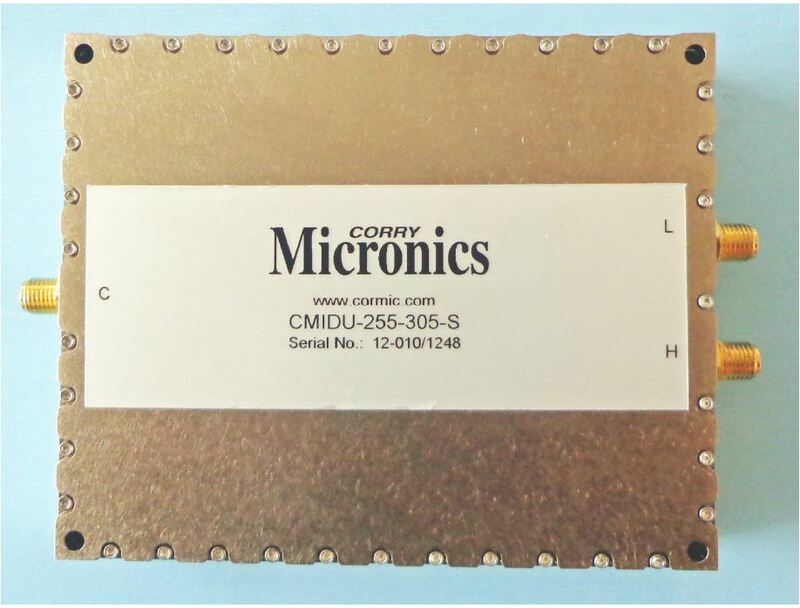 For more information on Corry Micronics’ line of ceramic diplexers/multiplexers and their parameters/typical specifications, download the datasheet.